I would say the stay was okay. Have to wait for room service for a while and remind staffs at times on the service. Extra charge for heater in the room, which I expect should be covered with room rent. Food was okay, not so excellent. Stay was very pleasant and the food was homely. There are no customised orders, but standard breakfast / dinner menu. The food quality was excellent. This is the third trip to Ooty and second time staying in Fairstay. Perfect for a family stay with spacious rooms. As we booked 2 rooms,they provided us two rooms and an additional hall with coat and bed. 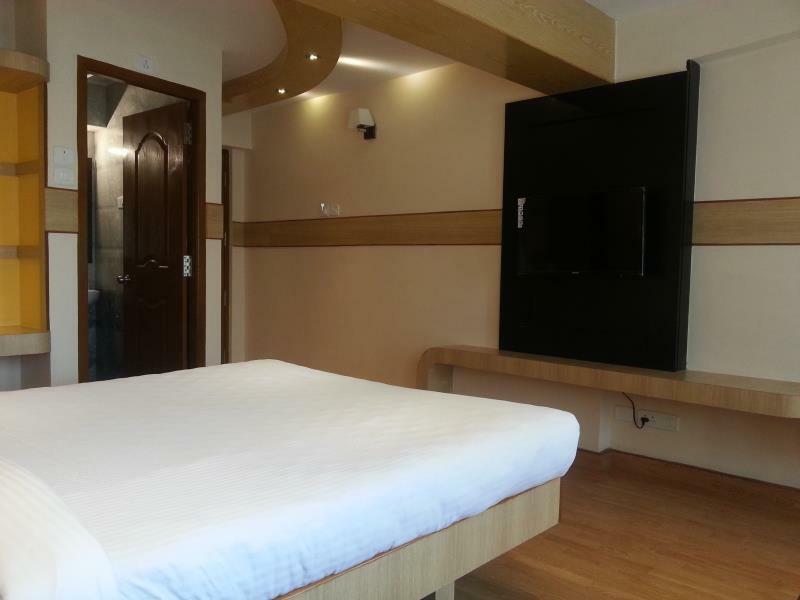 It was like a two bedroom house with 24 hour drinking water hot and cold with water purifier.Rooms were very clean with very good service anytime. Kids enjoyed more as there was a small park in the hotel. Restaurant is available with tasty food for breakfast and dinner. Even kids loved the food.Need to mention that Fairstay support staff is exceptionally human. No range for Airtel in the hotel, but there is wifi available but it was under repair when we stayed.Overall it was a perfect peaceful stay in Ooty. This accomodation should be struck off Agoda offering. It is a Village guesthouse , run unprofessionally, No bed linen or towels, After asking they dump it on the bed , Three days there was no housekeeping, bathroom and rooms have to be cleaned by yourself as they do not have cleaning staff, No dining hall, Wifi works only at the reception, No Airtel or Vodafone telephone signal, To call reception you need to call a mobile number as the intercom never works, The staff are villagers no hospitality training, Food is only Idly for breakfast with dosa or upma from 8am to 9am after that there is no food available so you have to walk to Surya Village next door . Mosquitos everywhere. yNo electricity all day for 3 days and on the last night no electricity all night.This a cheap run down guesthouse and should never ever be on AGODA. I hate that I spent money to stay here and I request all who see this opinion to take it seriously as I grew up in Ooty in Boarding school at Lawrence School Lovedale and believe that Lawrencians will be cheated by these opportunists again and again if the accommodation continues to be so listed. I stayed here with my Mother and took 2 rooms and we ran away from here after we had no electricity all night on the 3rd night . Please avoid this accomodation it is not a Hotel at all!! Stay might have been Ok but I do not understand why I was charged for a room I never had that is real bad ! !